Want to get fit? We round up the best Phnom Penh gyms — from local to luxury — plus boxing, fitness and dance classes, and a few fun sports teams. 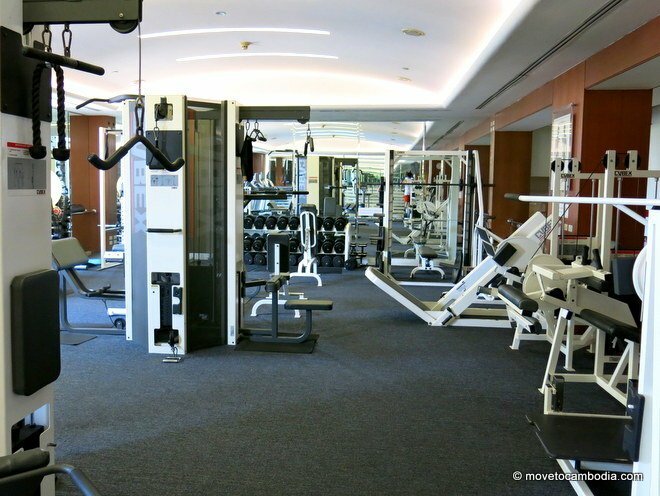 The Intercontinental Hotel gym is one of the better-value high-end gyms in town. It’s got a pool, sauna, and full range of cardio and weights equipment. Unlike at many of the gyms in town, the range of equipment was put together by an actual fitness enthusiast, so despite the fact that the gym is small, it has everything you might need. There is also a small studio where you can take yoga and core fitness classes. Prices start at $175 to $290 for three months. Read our full review of the Intercontinental Hotel gym on the blog here. The Intercontinental gym is small but perfectly formed. With views of the Mekong visible from the treadmills, the Physique Club at the Cambodiana Hotel is a reasonably priced choice if you’re looking for a Western-style gym. The gym is small but well equipped, clean, and air-conditioned, and if you live in the riverside area, it’s one of the only gyms that’s relatively close. There’s a sauna and steam room, and members are welcome to use the hotel’s pool. Read our full review of the Cambodiana Hotel gym on the blog. The Place is Phnom Penh’s most popular gym, a favorite with both expats and locals, but it’s not cheap. The Place is enormous. There’s an outdoor pool, a floor of mostly free weights and other weight equipment, another floor of mostly cardio, including at least twenty treadmills and half a dozen crosstrainers, plus a room of weight machines. On the top floor are studios for classes, which are included in the membership prices. The gym is fully air-conditioned and a good choice if you don’t mind spending a bit of money. Read our full review of the Place Gym. SuperFit Fitness and Health Club on Mao Tse Tung Blvd is a modern gym that has Technogym weight machines, Hammer Strength weights, Octagon fitness station, and an outdoor pool. They also have a studio with yoga, Step Reebok, Metafit, Insanity, and Khmer dancing classes that are free for members. A one-day visitor pass with classes and pool included costs $8. Muscle Fitness Center, at $35 per month or $294 per year, is relatively cheap for what it offers: modern equipment, air-conditioning, and friendly staff.You can buy a 10-session pack for $25 or a one-time entry fee for $4. Located in BKK3, it has a nice selection of both weights and cardio equipment, most of it relatively new. Members recommend their protein shakes, if that’s your thing. Don’t drink too many, though, because they don’t allow members who are over 80 kg (176 lbs) onto their treadmills. Ballet classes? Yep, Phnom Penh’s got them. HIIT Fit Phnom Penh offers early morning Metafit workouts in Wat Botom Park. The high intensity bodyweight workouts are led by Phnom Penh heartthrob Andy Wenhlowskyj. Classes are held on Wednesday and Friday at 6:30 a.m. Your first session is free. After that, classes are $4 each, or $30 for 10. Paddy’s Fight Club has converted from a training gym to a fight club. The weights gym is gone, but they have daily boxing and kickboxing classes at 7 p.m. Classes cost $6 and are suitable for all levels. If you like to dance, look no further than Dance World Cambodia and Central School of Ballet Phnom Penh. Both have classes for kids and adults. Dance World Cambodia has a wide range of classes for adults, including stretch yoga and gentle yoga, adult ballet and pointe ballet, hip hop and street dance classes. Prices range from $7 to $12. Central School of Ballet offers ballet, jazz, and contemporary dance classes for adults. A single class costs $12 and a ten-class pack costs $100. 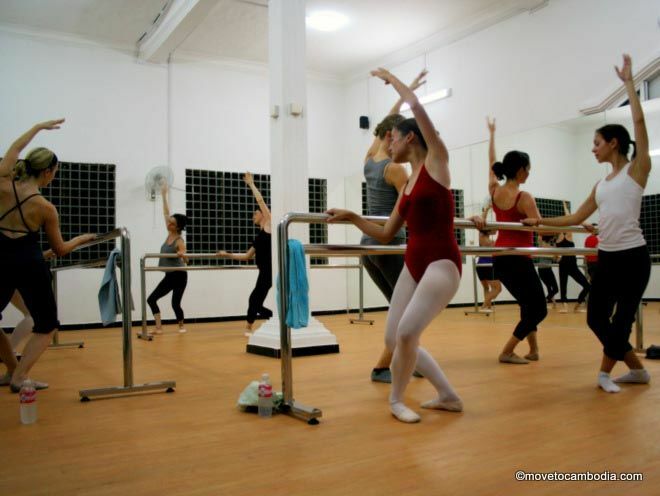 Read our full review of Phnom Penh’s Central School of Ballet on the blog. Get stretched out at a Nataraj yoga class. There are more yoga classes in town than we can count. Most of the gyms in town offer yoga classes, but there are a few stand-alone studios as well. Nataraj is an NGO that offers yoga classes and teacher training to Cambodian women. It’s got a dozen types of yoga classes, including pre-natal, restorative, ashtanga, and flow. It also offers private classes and Pilates classes. Classes are $9 per class, or $80 for 10 classes. Prices are lower for Khmers than for Westerners, which is perplexing given that the majority of Nataraj’s Khmer students arrive in Lexuses. 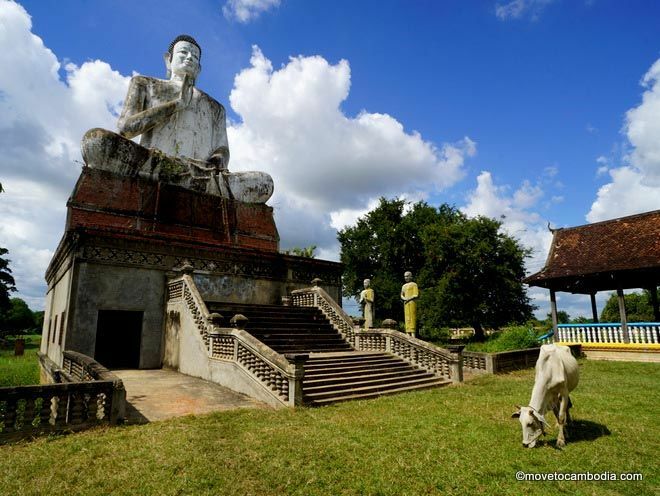 Kundalini Yoga Cambodia also has an outreach element to it, offering classes to Cambodians suffering health problems and trauma. But it also has classes that are open to the public, as well as yoga teacher training. Classes are taught in English and Khmer, and like Nataraj are priced based on race, with foreigners paying $9 per class, or $70 for 10 classes. 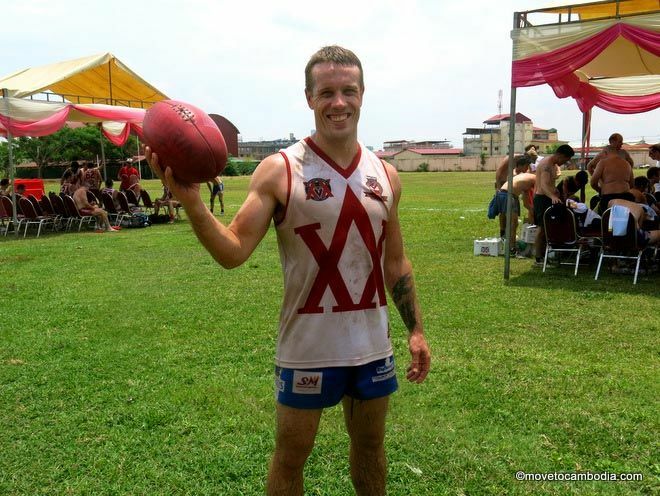 Phnom Penh has their own Australian rules football team, the Cambodian Eagles. They have twice-weekly practice sessions on Thursday and Saturdays, and regular AFL tournament games against other country teams in the region. They’re always accepting new members both Cambodian and expat. Previous knowledge of the Australian rules is not required, the Eagles are happy to teach you. Contact them through their Facebook page for more details. Don’t know Australian rules? Doesn’t matter. You can still join Phnom Penh’s AFL team. If you are more interested in rugby or touch football, the Phnom Penh Social Rugby Club welcomes expats and locals, both men and women, who want to play rugby of all types: touch, 7s, 10s, 15s. Although they are a fun social club, they still play competitive games around Asia and take their rugby very seriously. They play at 3G Field on Tuesday nights from 8 to 9 p.m. and at the ISPP field (next to BKK1 market, Street 380) on Saturdays from 3 to 5 p.m. The cost is $4, and the second time is free. Get in touch with the PPSRC via their Facebook page, plus they have a Facebook Group for players. There’s a very active (pun intended) Phnom Penh Ultimate Frisbee group that has games every Sunday afternoon at Northbridge International School. The cost is $2 or $3 per person (to cover the cost of the field rental), and first-timers are free. They also usually have games on Wednesdays at the ISPP field. It’s a friendly group and newcomers are encouraged to join. Join their Google Group and Facebook page for more information. Riel Phnom Penh FC is an amateur soccer (football) club with teams for both men and women that has more than 100 members. The women’s team plays on Mondays and Wednesdays from 7 to 8 p.m. at Cool Sports in Russian Market. 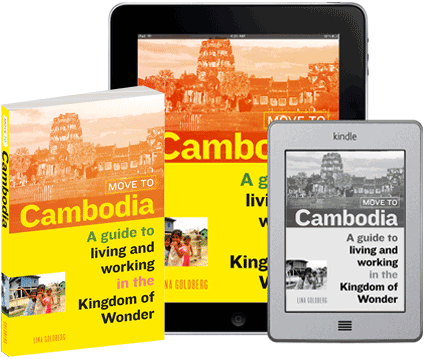 The cost is $2, or free for Cambodians. The men’s team trains on Tuesdays at KB Sports Club from 7:30 to 8:30 p.m. Men’s training is open to all skill levels, for $3, or free for Cambodians. They also have a semi-professional men’s team that you can join if you have the skillz. Phnom Penh Hash House Harriers is a group that meets to go running (and walking) together every weekend.